Probate vs Non-Probate Assets... What's the Difference? Non-probate assets are assets that are held with a beneficiary designation. This may be an asset that is held jointly with another person, such as your spouse, with the rights of survivorship. It may also be assets held in the name of a trust or with a trust named as the beneficiary. Some assets have built-in beneficiary designations, such as your life issuance policy or assets labeled as pay-on-death or transfer-on-death. These types of assets will pass directly to the named party on your death without going into the probate court. These assets are also not controlled by a will. The documentation surrounding the title or other ownership document is what outlines the transfer process. If an asset is held in your name only, with no beneficiary designation and not held as a joint asset with your spouse or someone else, then it is considered a probate asset. These assets are the ones that your will oversees, and they will have to go through the probate court process before they can be distributed. If you do not have a will in place, the process can be even more drawn out, as the courts will have to decide how to transfer the assets after your death. These assets may include your bank accounts, real estate holdings, or stock, if they only have your name on them. Some types of assets can be either probate or non-probate assets, depending on how they are designated. For example, most life insurance policies list a person as a beneficiary, and thus are non-probate assets, but some do not. If the policy lists you or your estate as the beneficiary, rather than a person or trust, then it will need to go through the probate courts. Similarly, if you have a brokerage account that does not list a person as a beneficiary, then it will go through probate. The best way to protect assets from the probate process is to name someone as a beneficiary on the title or ownership documents. Using a trust is another option. 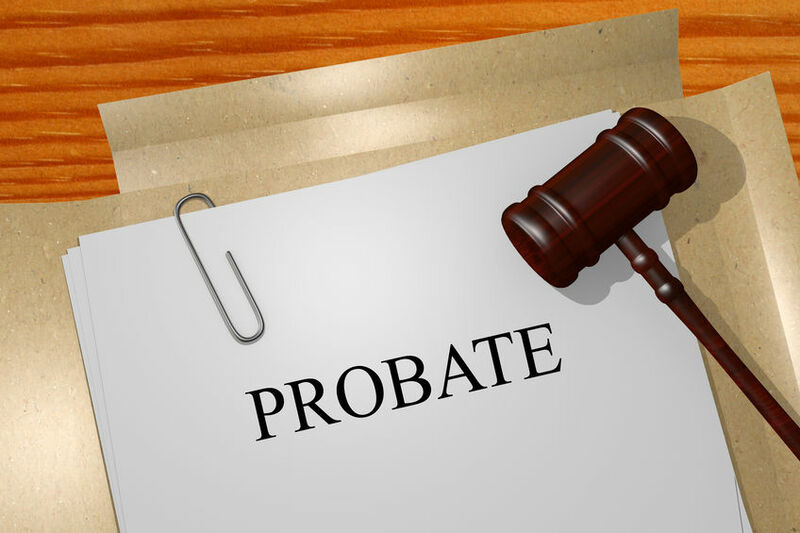 If you are looking for more advice about protecting your estate and your loved ones from probate, reach out to a probate attorney for expert guidance.